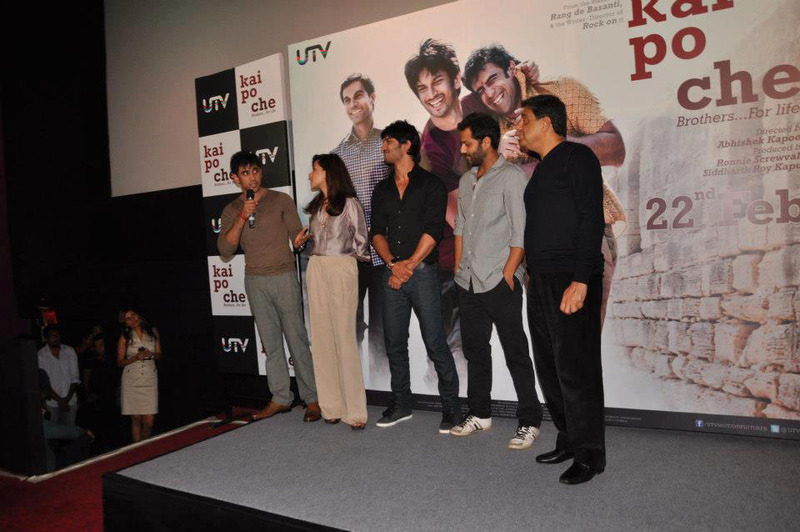 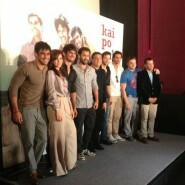 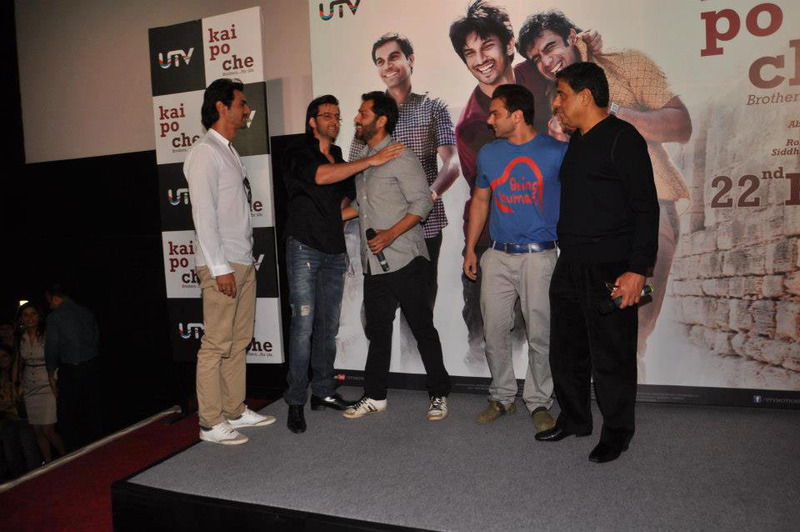 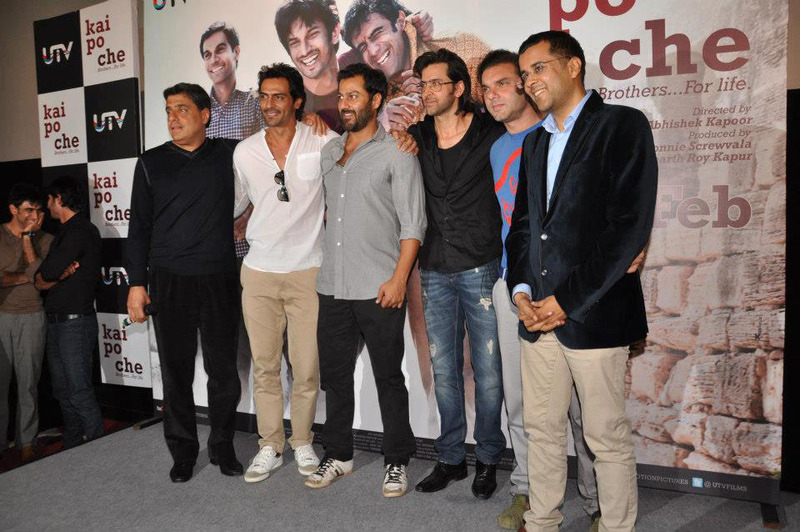 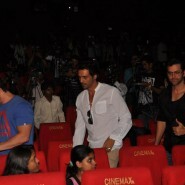 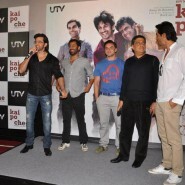 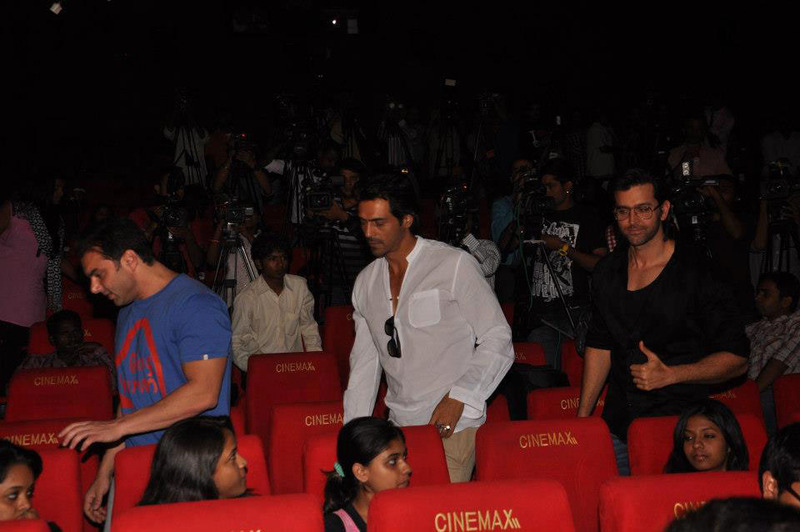 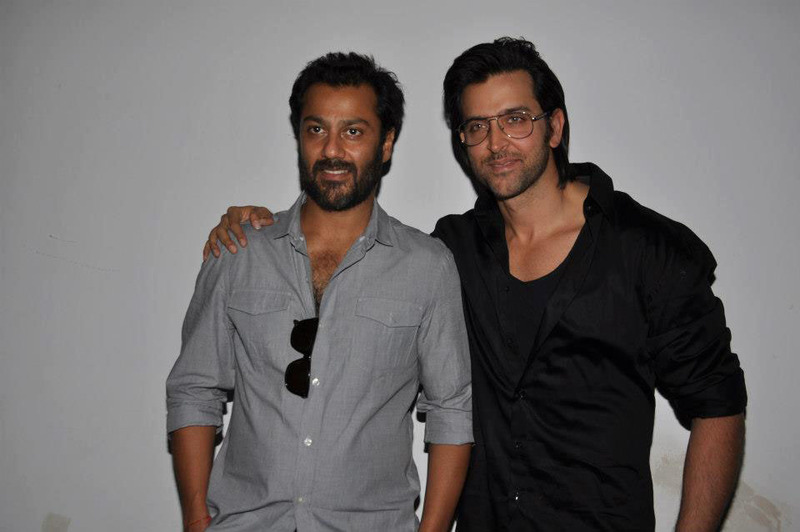 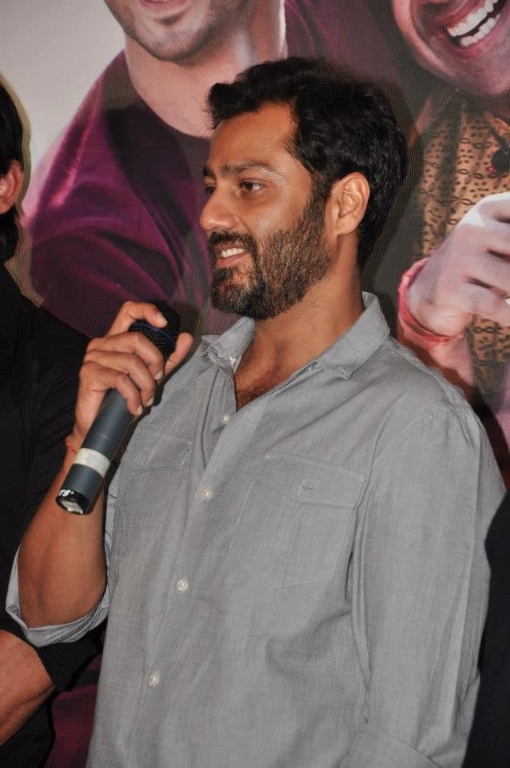 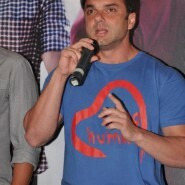 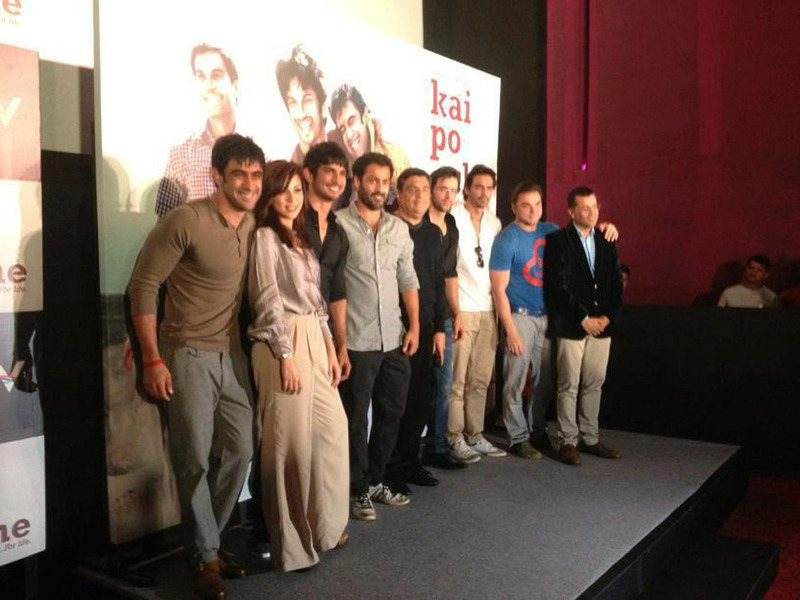 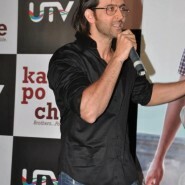 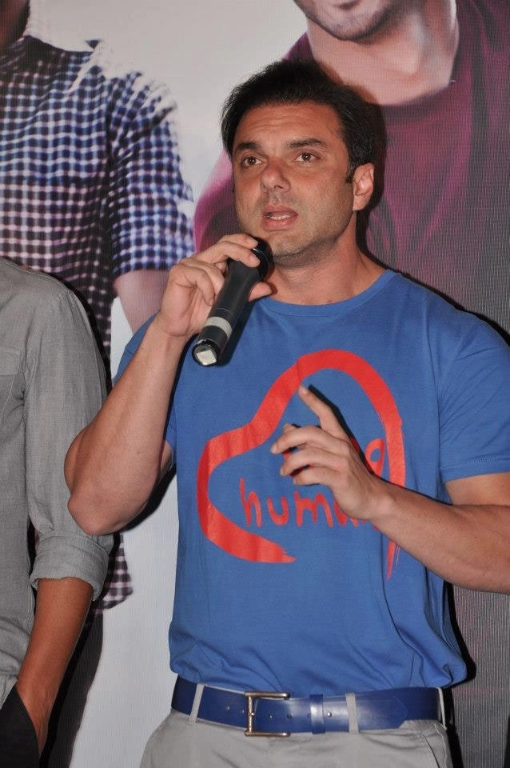 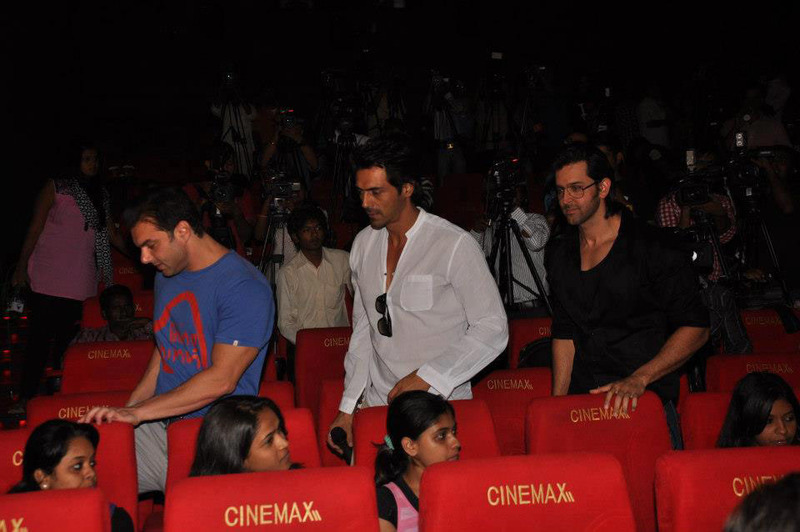 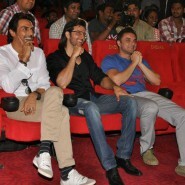 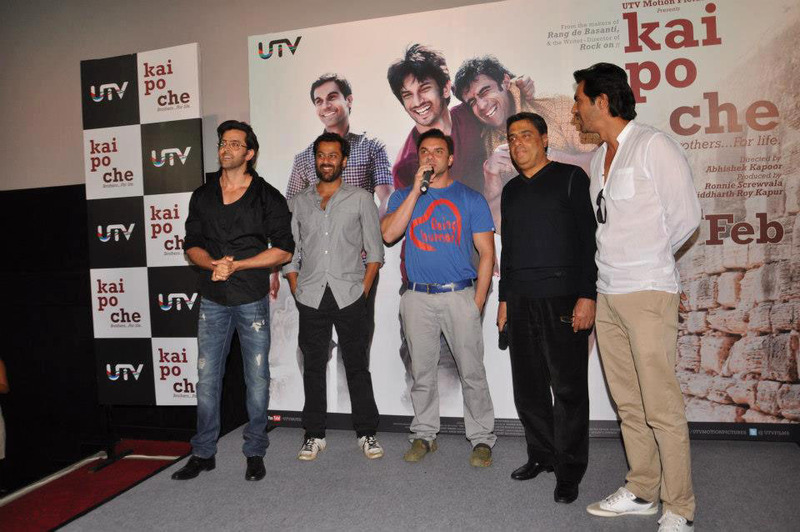 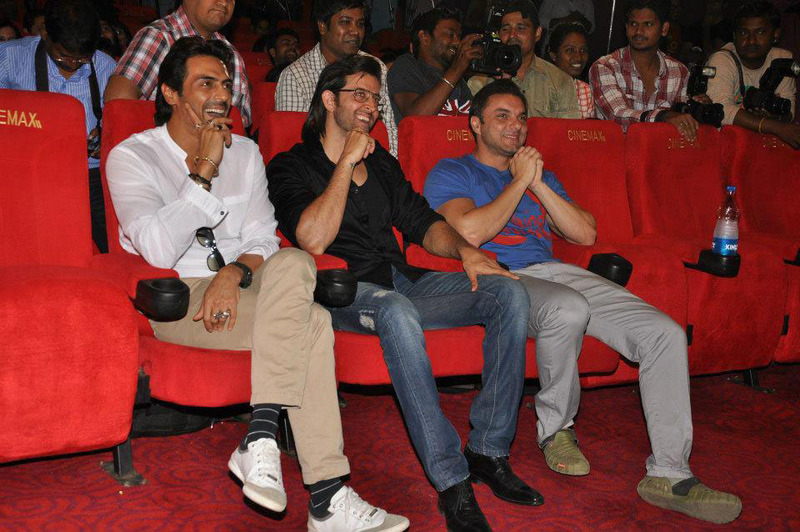 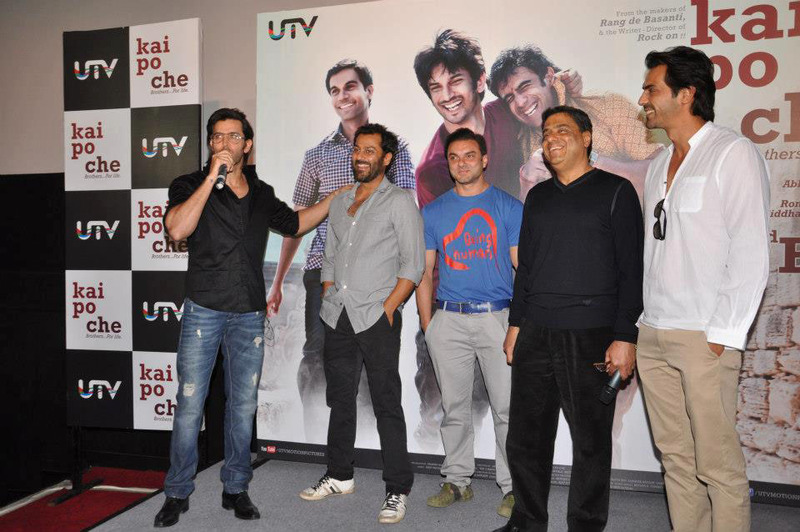 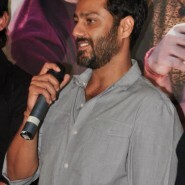 In Pictures: Hrithik, Arjun & Sohail unveil trailer for Abhishek Kapoor’s Kai Po Che! 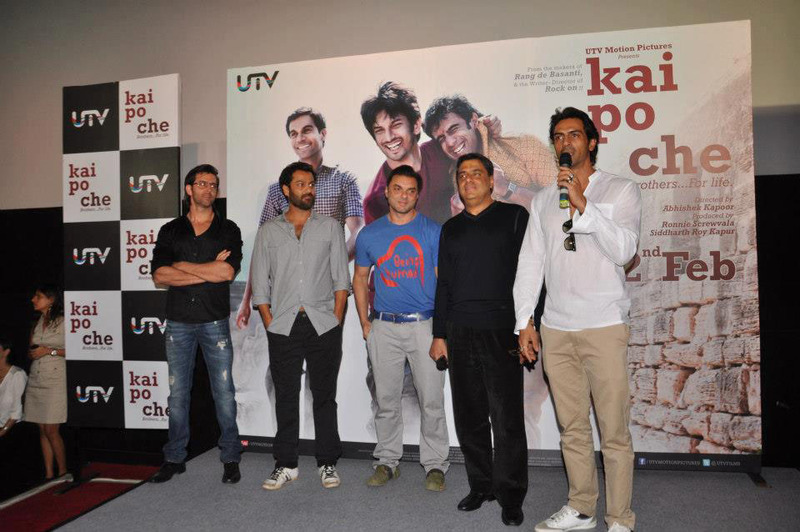 Based on author Chetan Bhagat’s The Three Mistakes of My Life and produced by UTV Motion Pictures, Kai Po Che! 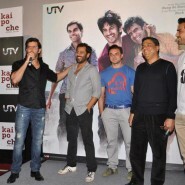 is based on three friends and is set against the religious politics in the state or Gujarat. 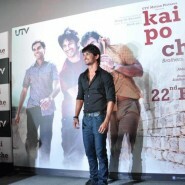 Sushant Singh Rajput, Raj Kumar Yadav and Amit Sadh play the three friends, while Amrita Puri plays the female lead. 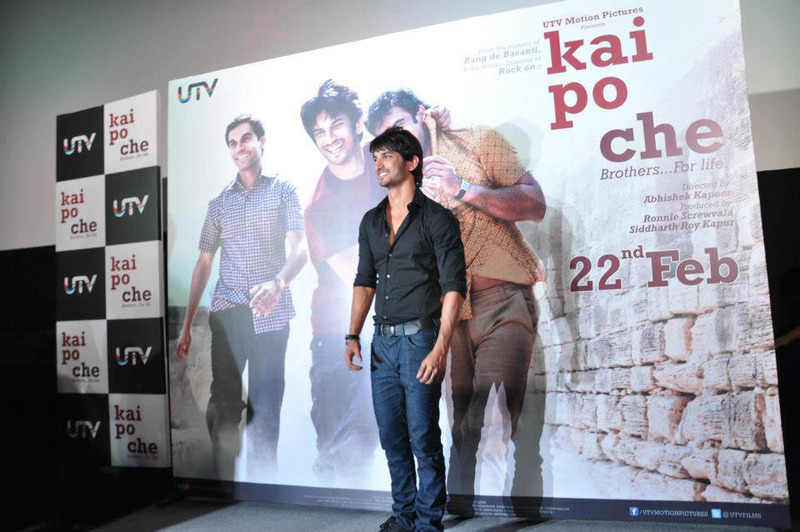 Synopsis: Best friends Ishaan, Omi and Govind – young, ambitious and restless – are trying to make a mark in the India of the early 2000’s. 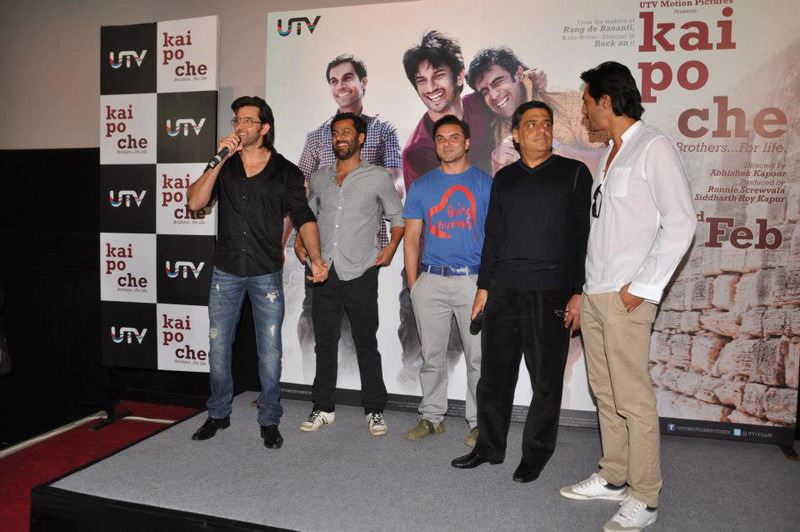 These are exciting times – a new millennium has just dawned, India’s a nuclear power and ostensibly shining – a perfect place for the 3 Ahmedabad boys to start a business that could be their ticket to fame and riches. 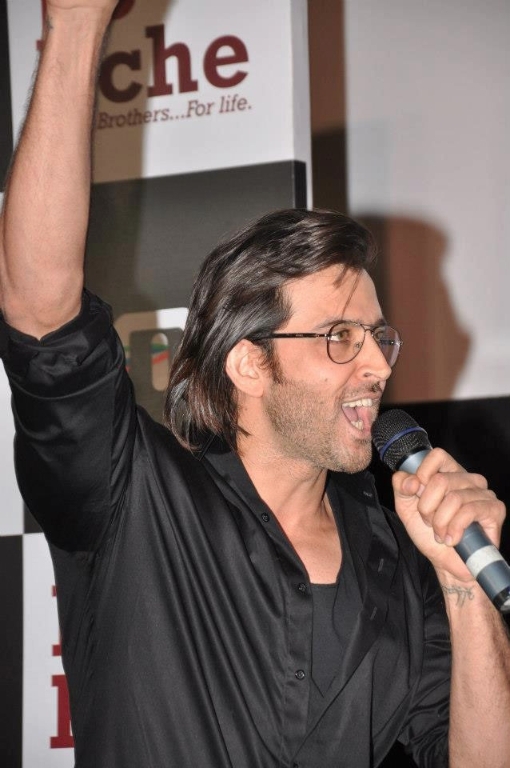 In a country where cricket is religion, they hit upon a brilliant plan – to start a training academy that could produce India’s next sporting superstars! 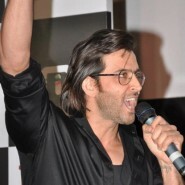 What follows is without doubt the greatest adventure of their lives, as they attempt to navigate the big hurdles in the path of fulfilling their dreams. 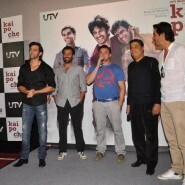 The film is set to hit theatres on February 22. 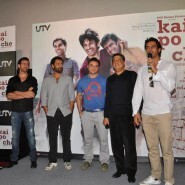 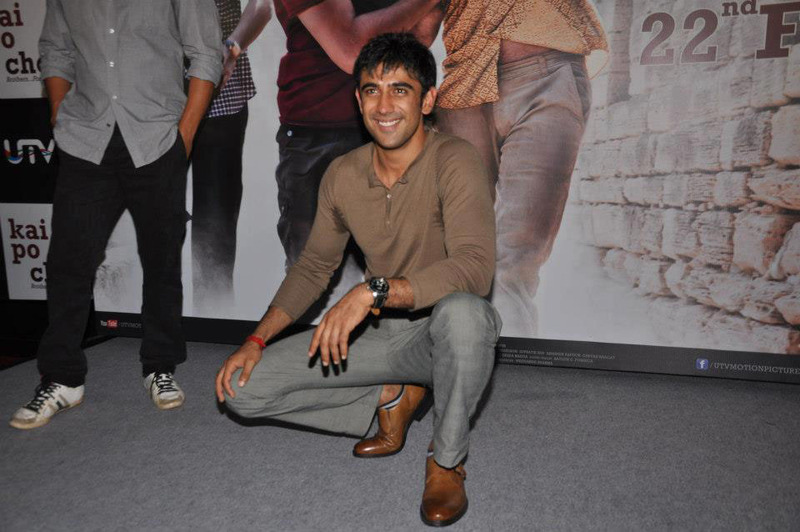 Check out the official trailer of Kai Po Che! 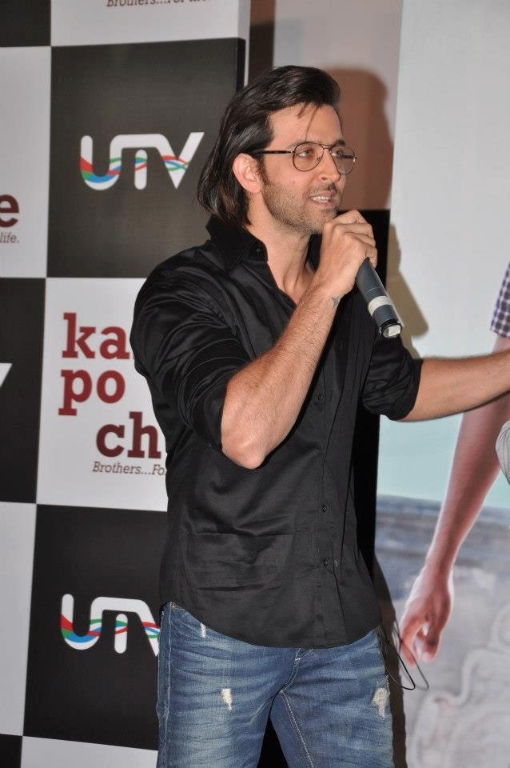 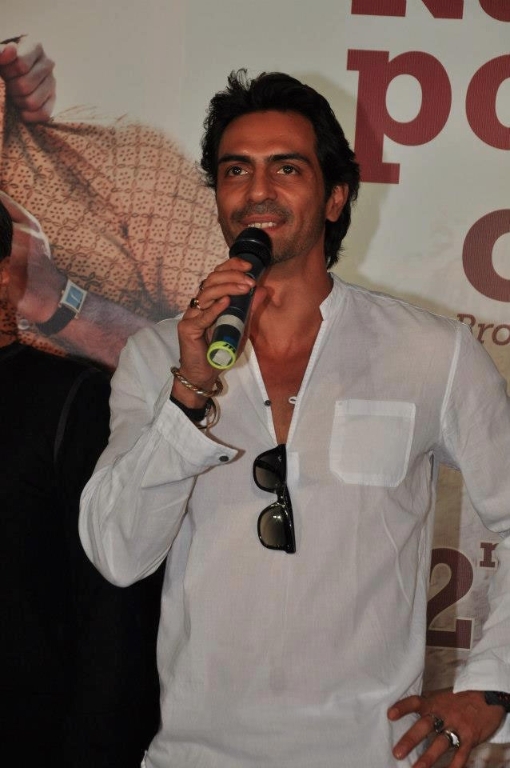 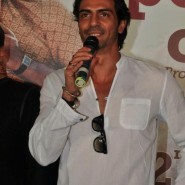 and some snaps from the event.